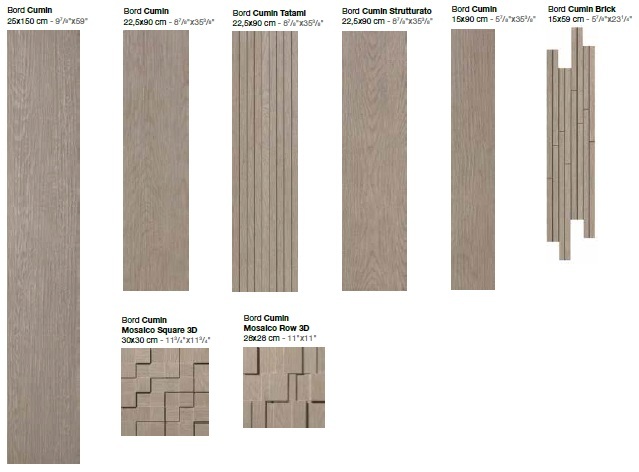 Bord Cumin | Home Studio, Inc. 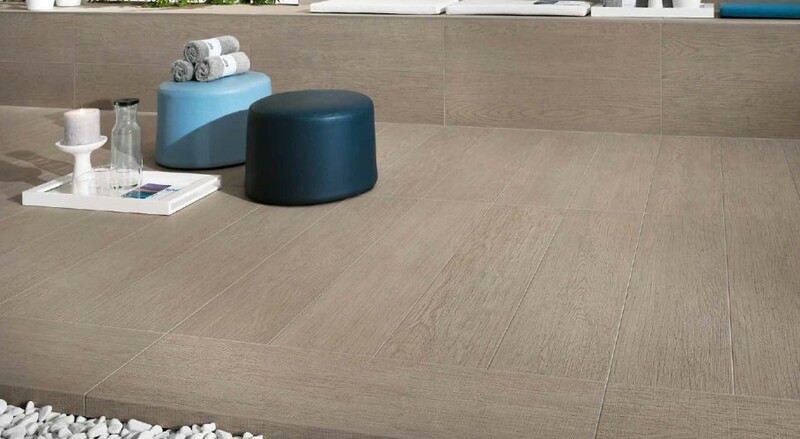 The textured finish of Bord, that reproduces the saw-cut effect, represents the perfect solution for indoor floors of wet areas in wellness centres and SPA. This offers an elegant slip-resistant, safe surface finish, also suitable for outdoor floors requiring the best technical performance.